Green Monday has brought forth a slew of discounted goods and Logitech has introduced a grand sale on a multitude of peripherals ranging from webcams, mice, keyboards and more. Keep in mind that though you can avail up to a 60 percent discount, the deal will expire the very next day, so you’d better be quick with your orders. 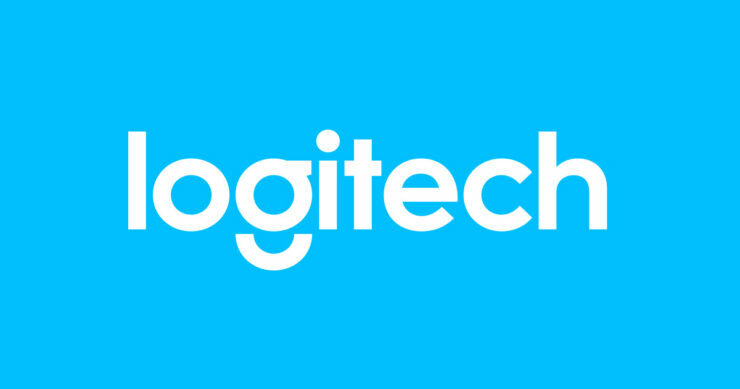 If you want to check out more deals from Logitech click here and begin your search. You never know when you might get lucky on the first try.